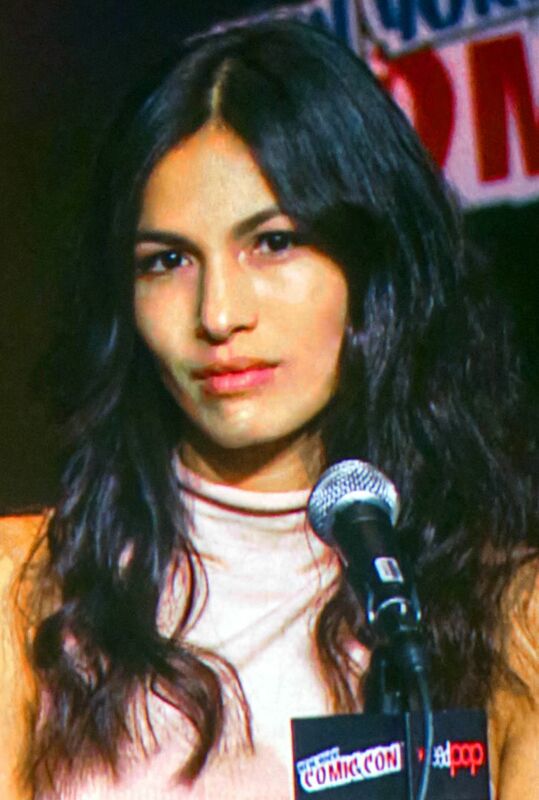 Élodie Yung (born February 22, 1981) is a French television and film actress. She is best known for her role as Elektra Natchios in the second season of the Marvel Cinematic Universe Netflix series Daredevil and will reprise her role in the Netflix miniseries The Defenders. Read more on Wikipedia.